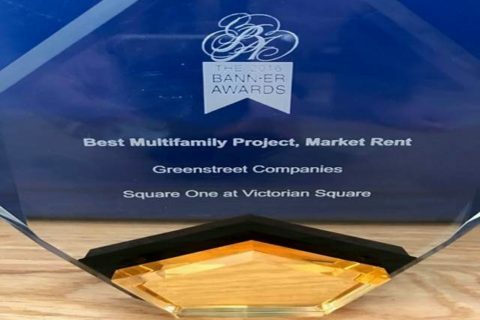 Allco Construction’s project wins Best Multifamily Project of the Year at the 2016 BANN-ER Awards presented on November 4, 2016. 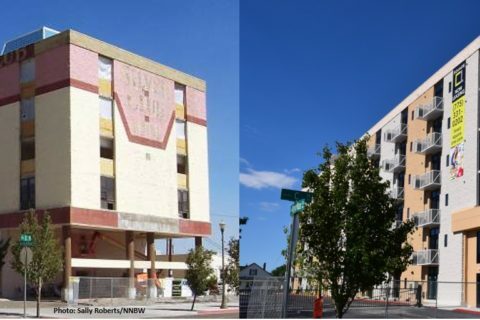 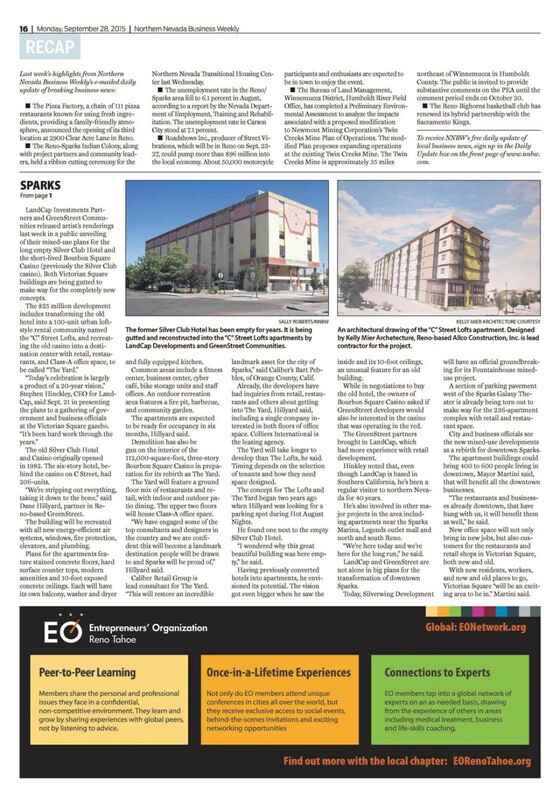 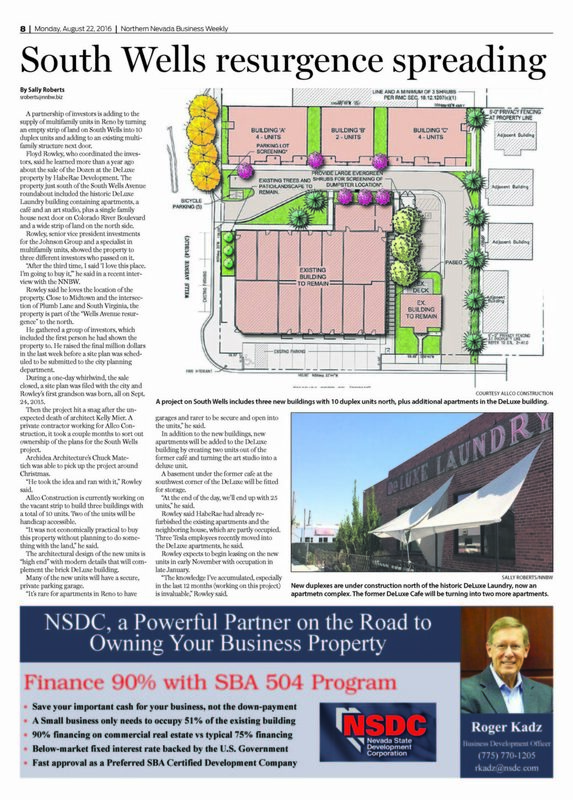 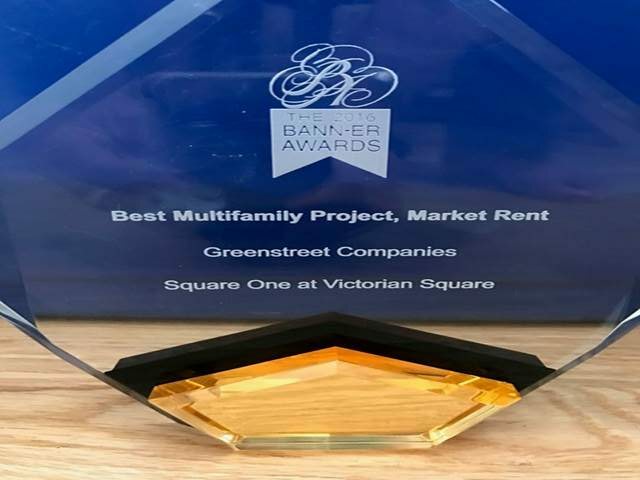 The Builder’s Association of Northern Nevada presented the Greenstreet Companies with the 2016 Best Multifamily Project, Market Rent for the Square One Apartments at Victorian Square. 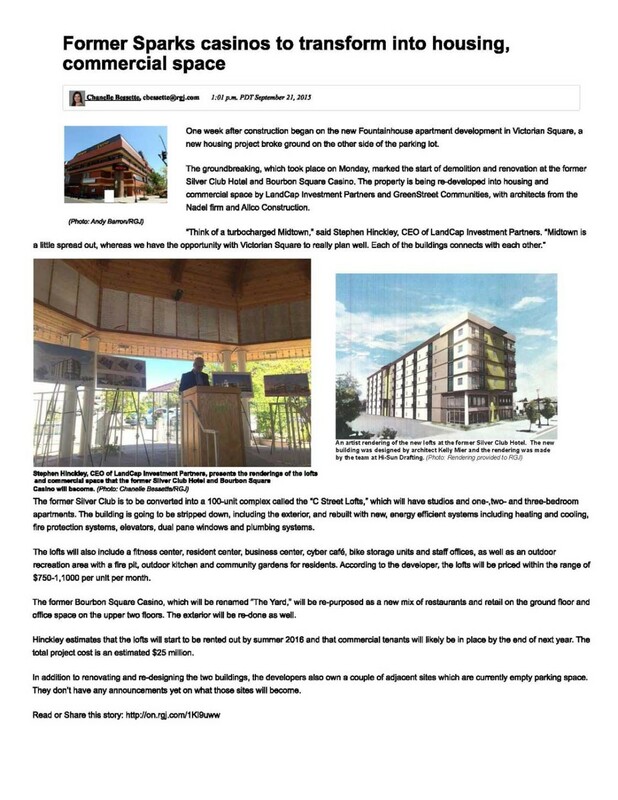 Allco Construction was the General Contractor for this project.